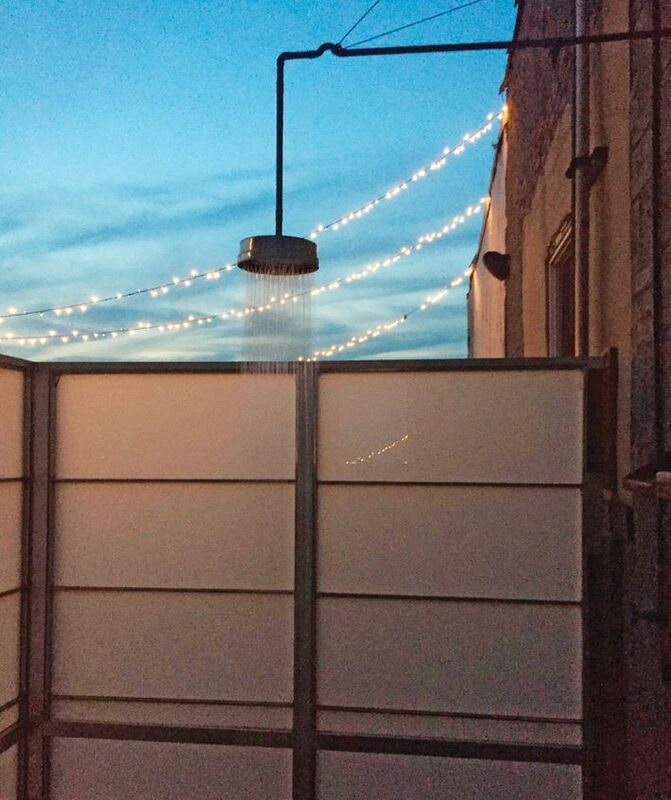 The private outdoor shower is one of the city’s rarest—and least practical—amenities. 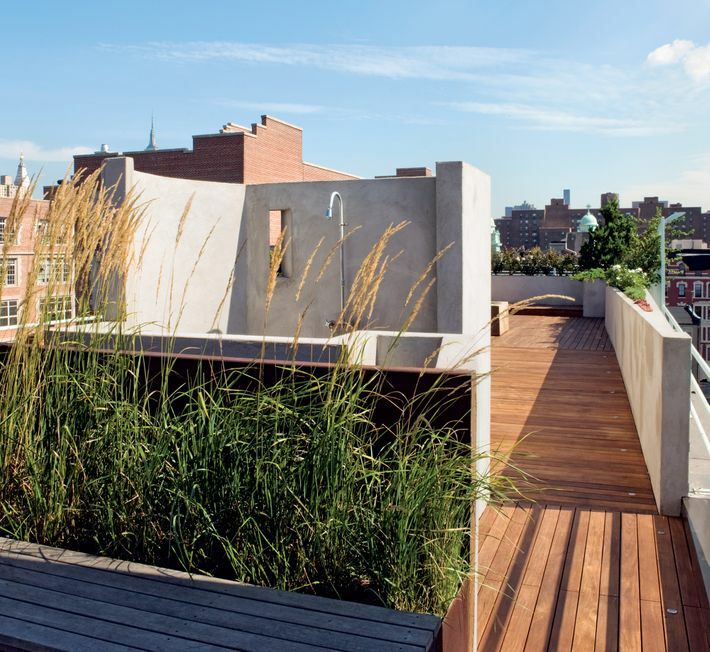 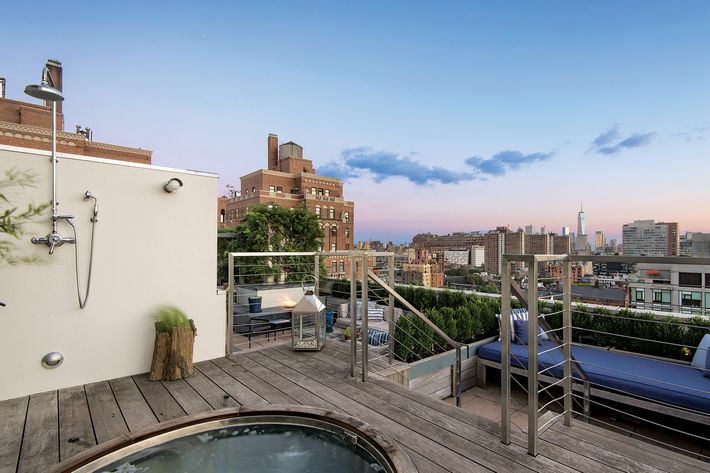 That hasn’t stopped these New Yorkers from hooking up hoses on their rooftops or building Parisian spas on their terraces. 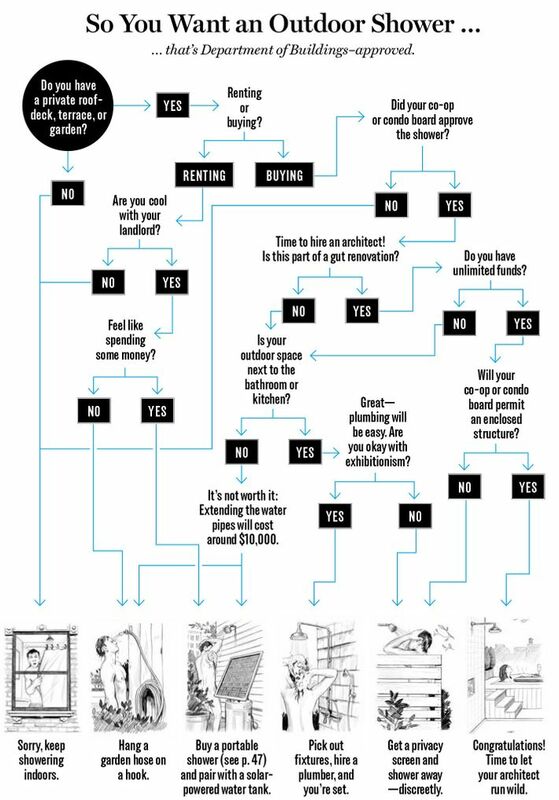 Plus, how to rig up your own without riling the co-op board. 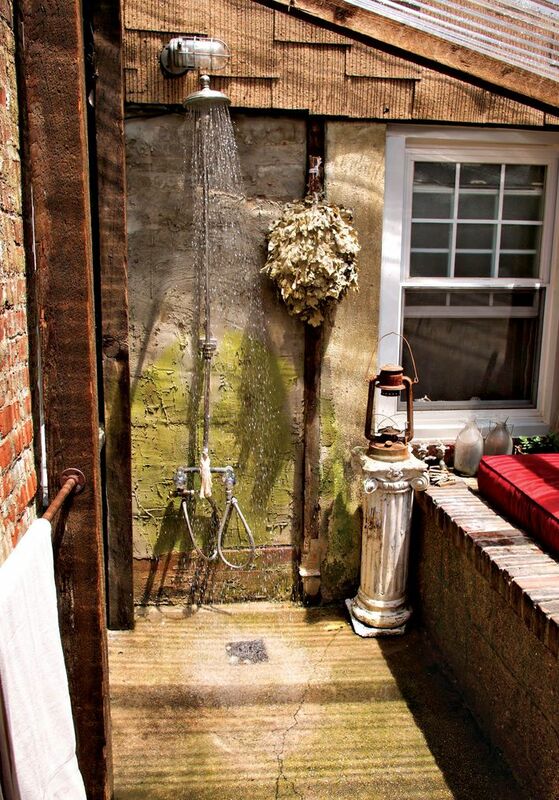 Freestanding showers for those who don’t mind it cold. 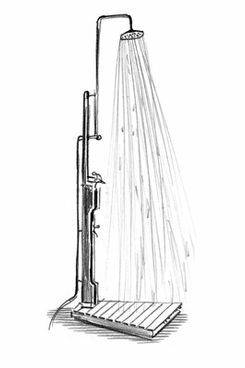 Gardena 960 Garden Shower, $100 at amazon.com. 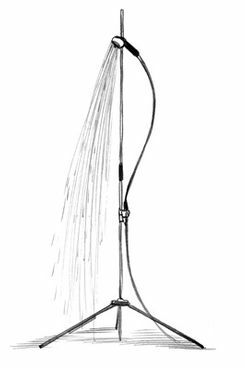 Seletti Aquart Garden Shower, $325 at shophorne.com. 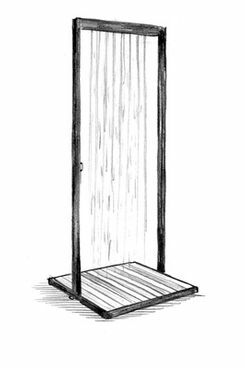 Pottery Barn Outdoor Shower, $400 at potterybarn.com. 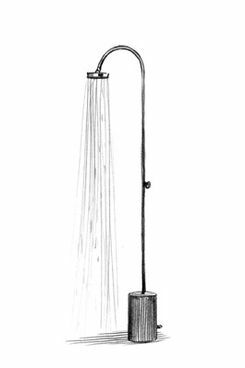 Pasaia by Mermelada Estudio Shower, $1,680 at yliving.com. 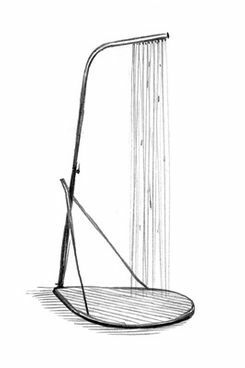 Broberg & Ridderstråle Garden Shower, $3,330 at finnishdesignshop.com. 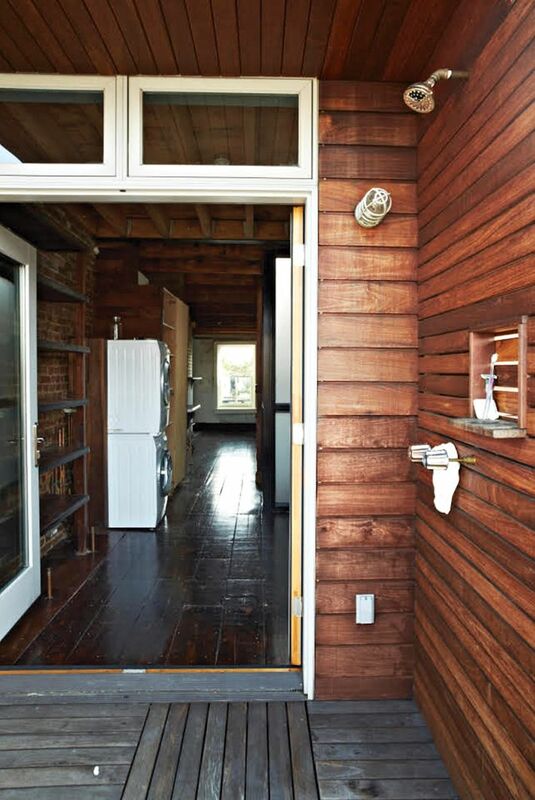 Architects, designers, and a real-estate agent share a few tips.